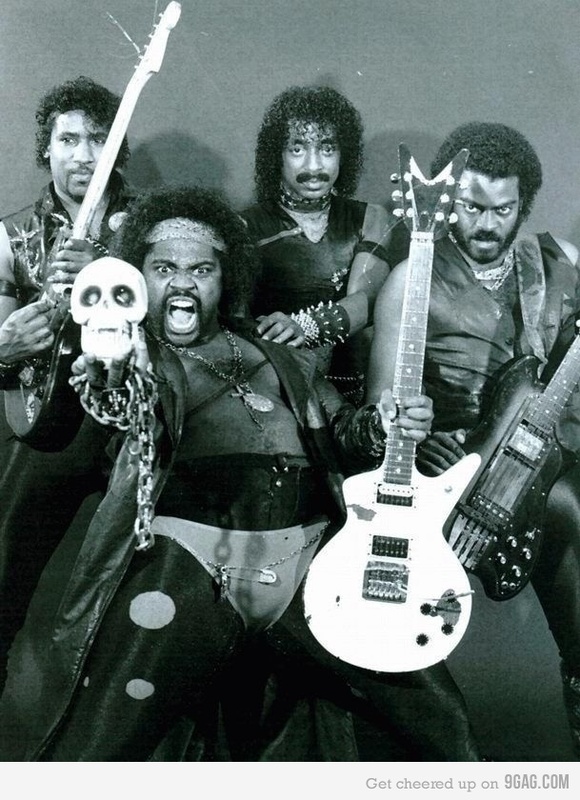 This is a picture of the first known all-African-American heavy metal band. Black Death formed in the late 1970’s and hailed from Cleveland, OH where the Rock and Roll Hall of Fame is located. Coincidence? I think not. Read about them here. Listen to them here. 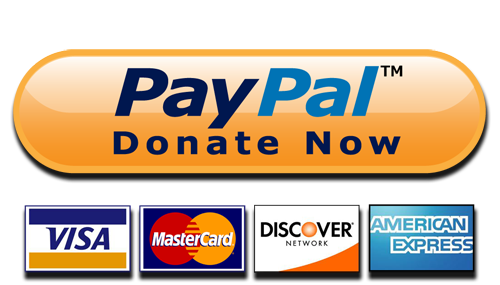 This entry was posted in Books Music Movies & Entertainment, Funny Pictures & Videos, Retro and tagged Arts and Entertainment, Black Death, Black History, Black metal, Heavy Metal, Heavy metal music, Music history, Rock, Rock and Roll Hall of Fame, vintage metal music. Bookmark the permalink. The dude standing in the middle back is drummer Phil Bulliard; he passed in 2008 from colon cancer. One of the best metal bands ever!! haha. That’s funny. He does kinda look like Kirk. There’s always a Kirk Hammett in every bunch!